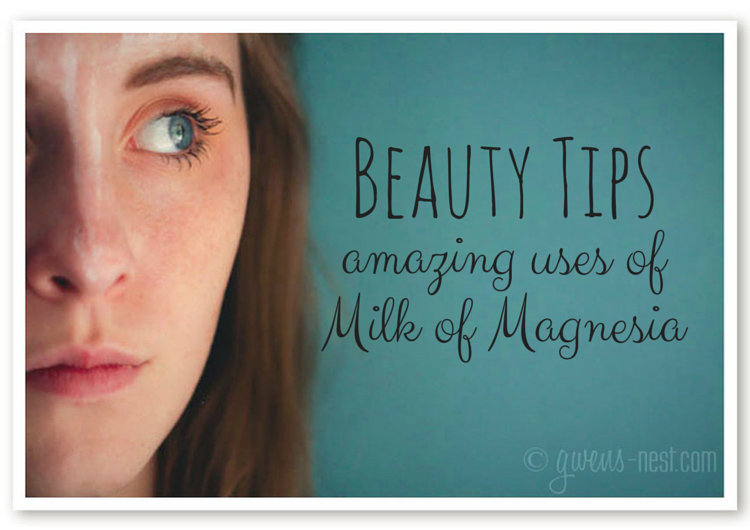 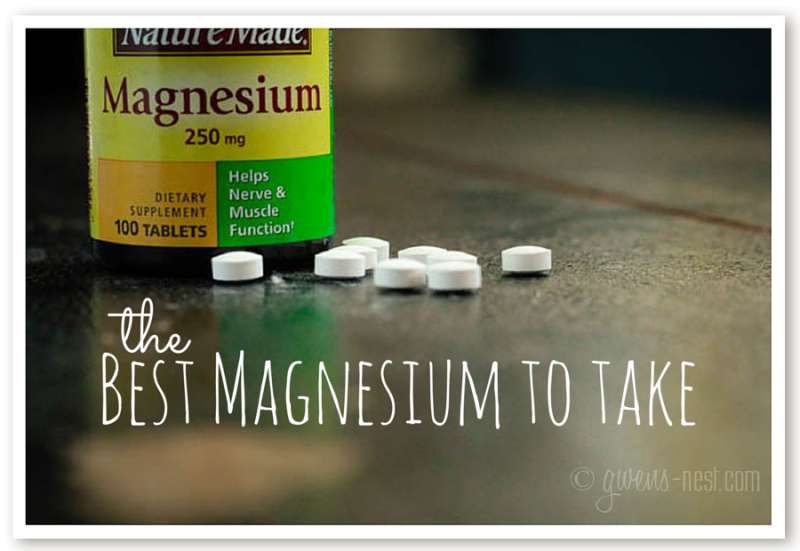 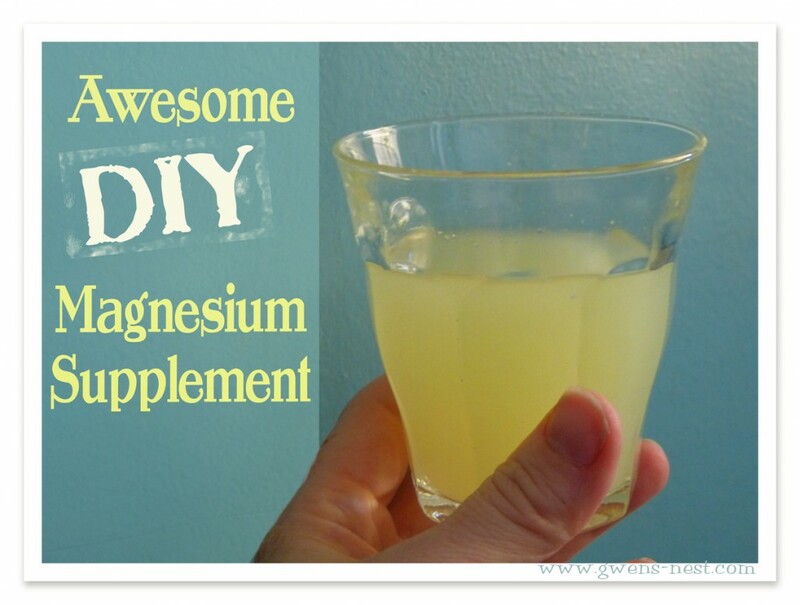 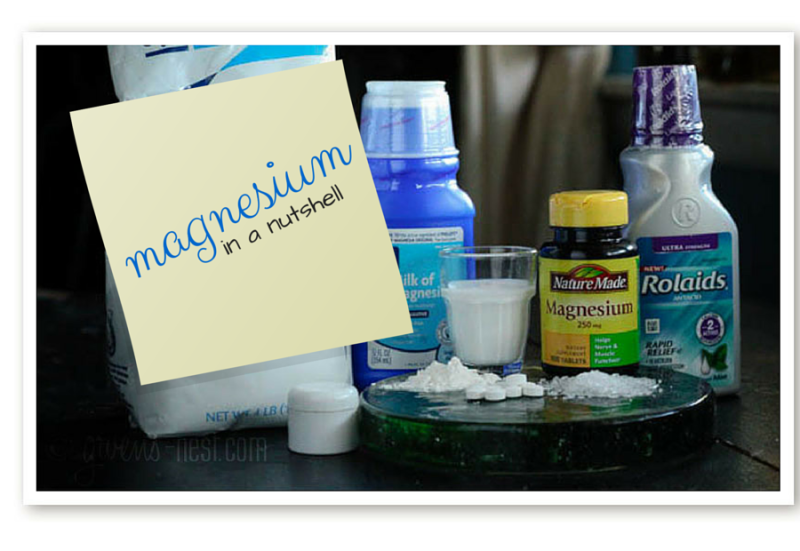 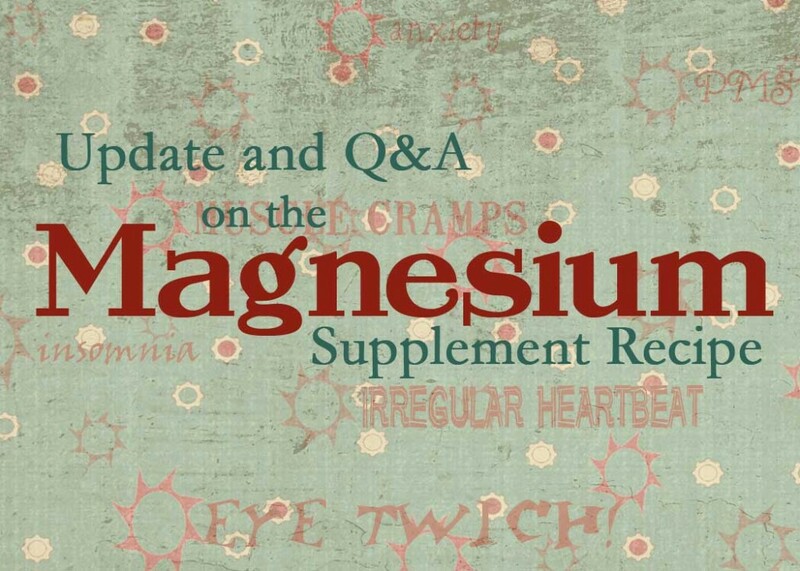 Magnesium has been on my radar for the past three years. 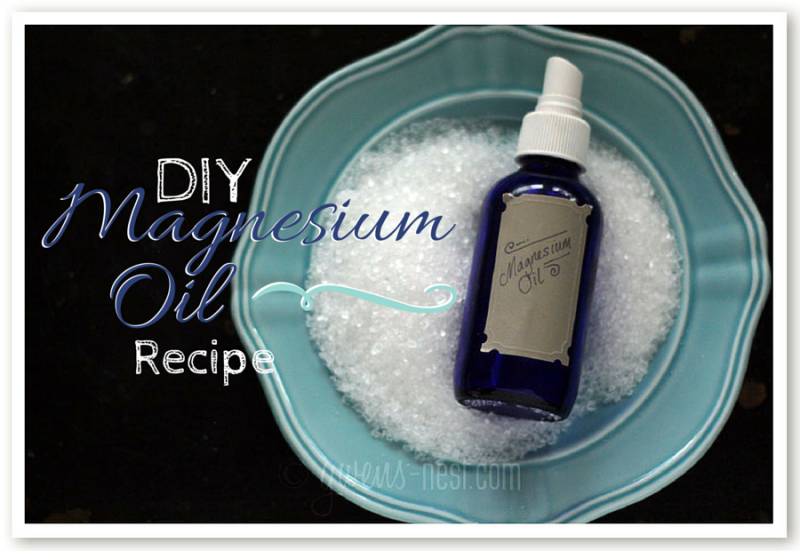 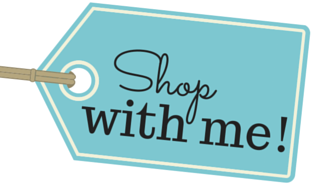 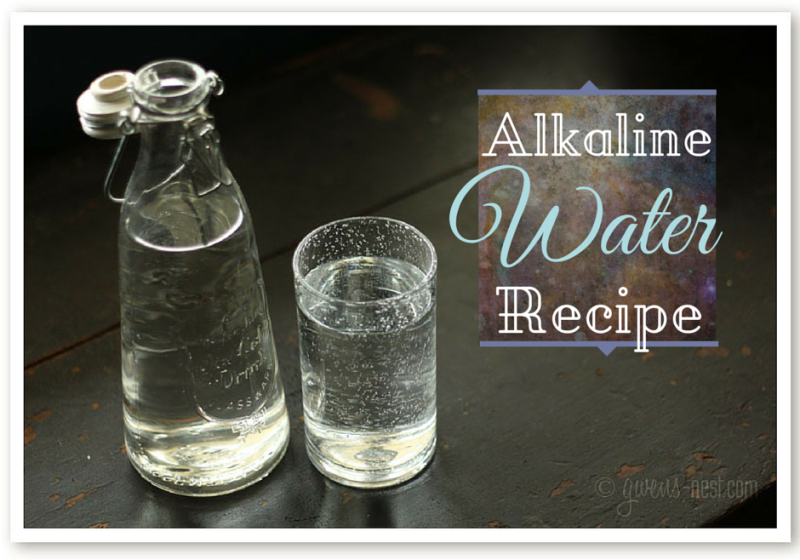 I’ve been writing and researching on this important mineral quite a bit, including posting several DIY supplements that I use and love. 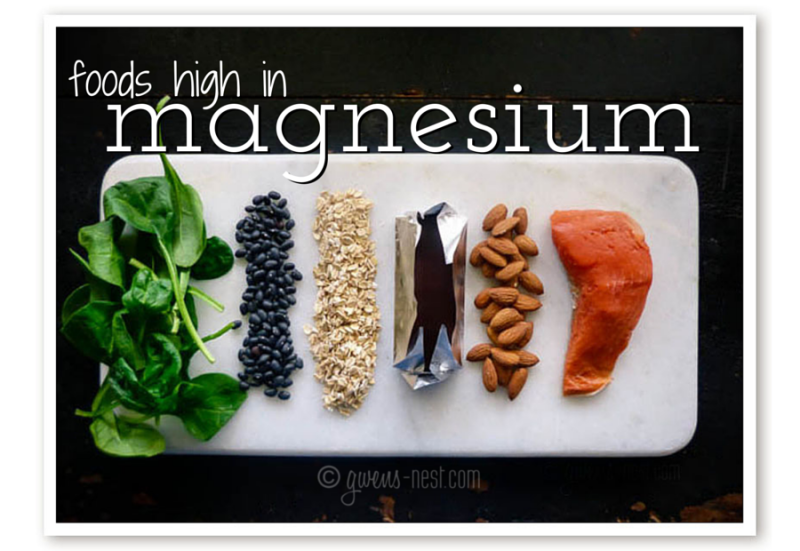 Today I thought I’d hit the highlights of what I’ve learned about Magnesium Importance Of Magnesium Magnesium is essential to all life….